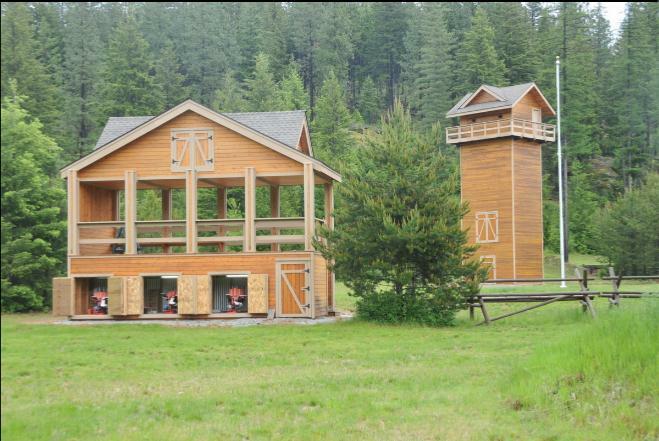 This is a Private Sporting Clay course for a client in northern Idaho. The client had 25,000 acres to choose from. 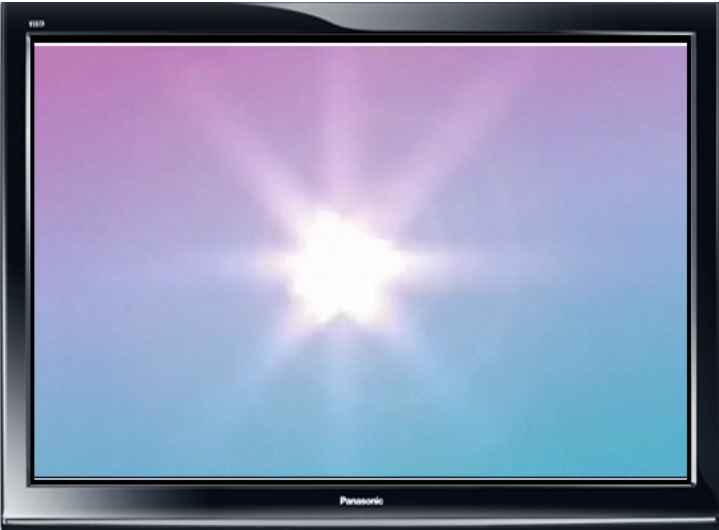 I set the course on top of a mesa out of earshot from the residence, but near enough to get used without a long treck. All target debris is hidden by heavy shrubbery or behind berms. One of two Compact Decks.